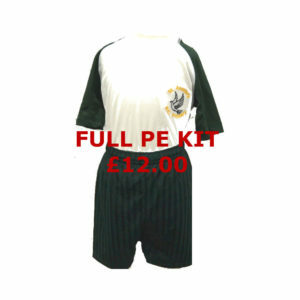 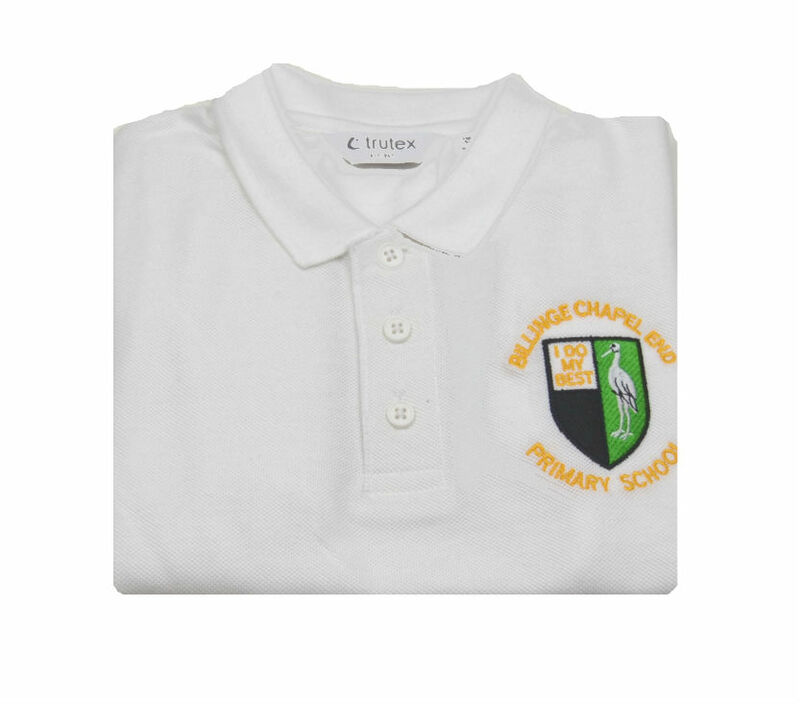 Official Billinge Chapel End Primary School Polo Shirt. 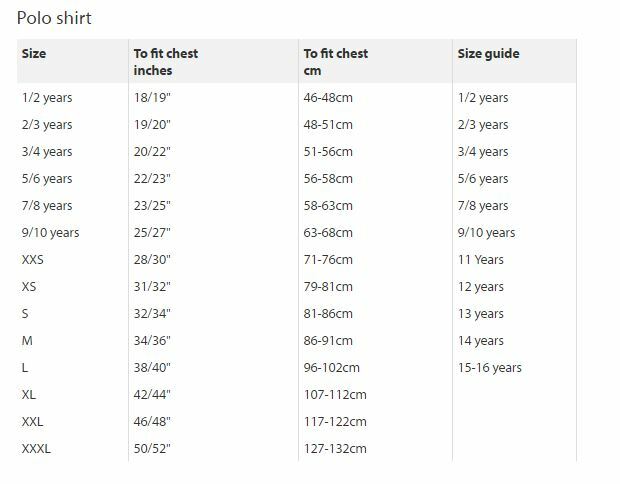 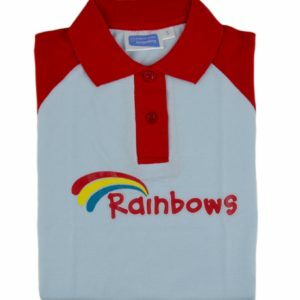 This polo shirt is a high-quality garment, made to industry leading standards from soft yet durable fabrics that ensure consistent, long lasting wear ability and quality. 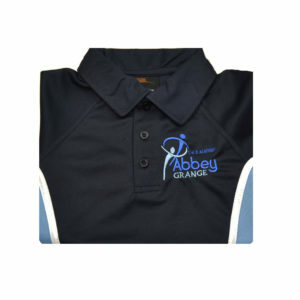 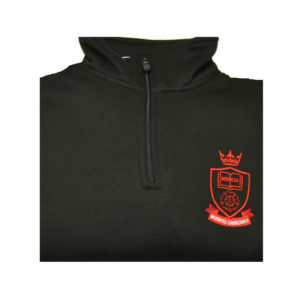 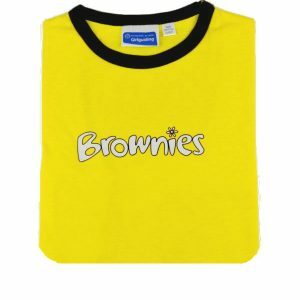 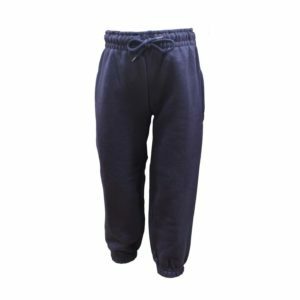 All our polo shirts are designed to be low maintenance and can be tumble-dried on a low temperature. 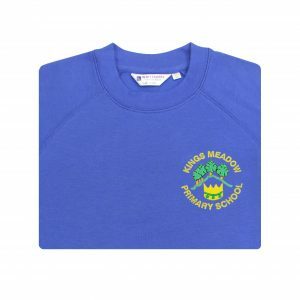 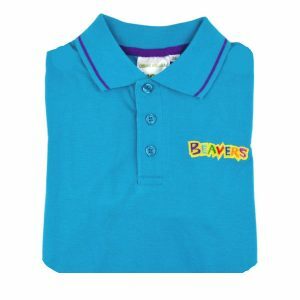 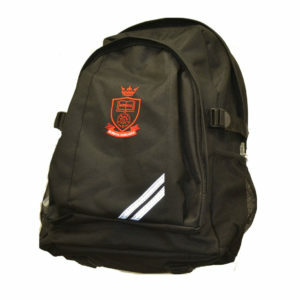 This polo has also been embroidered with the school’s logo to produce a smart piece of school uniform that will help your child feel productive and comfortable while tackling the school days ahead.